The 20th century witnessed the large-scale displacement and dispersal of populations across the world because of major political upheavals, among them the two European wars, decolonization and the Cold War. These major events were followed by globalization which accelerated free trade and the mobility of capital, new technologies of communication, and the movement of people, commodities, ideas, and cultures across the world. 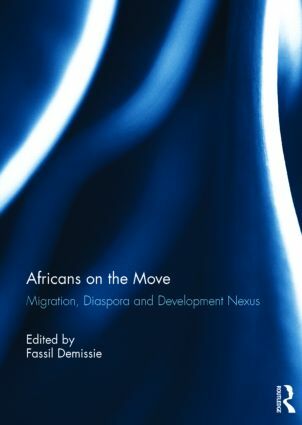 This book explores the complexity of African migration and diaspora, the discourse of ‘diaspora engagement’ and new models of citizenship and transnationalism in the context of these issues. Fassil Demissie, PD.D is a faculty member in the Department of Public Policy, DePaul University, USA. He is currently the Co-Editor of African and Black Diaspora: An International Journal and is the author of Colonial Architecture and Urbanism in Africa: Intertwined and Contested Histories (2012) and Postcolonial African Cities, (2008).